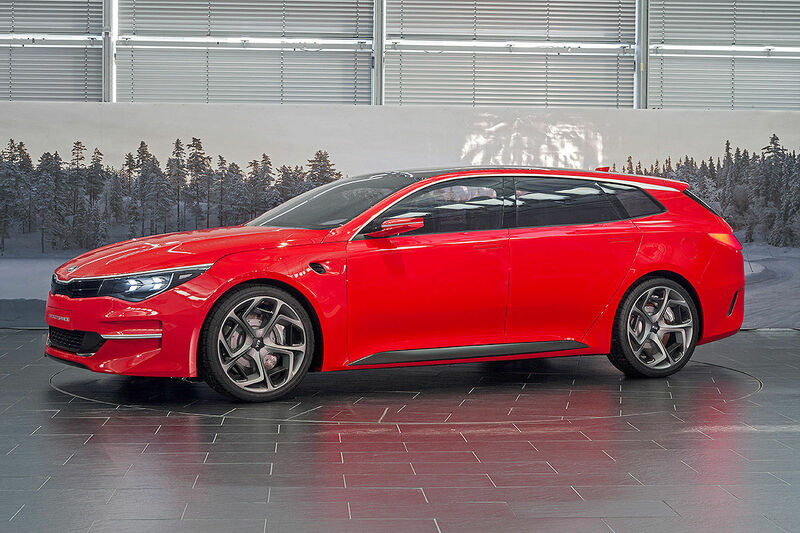 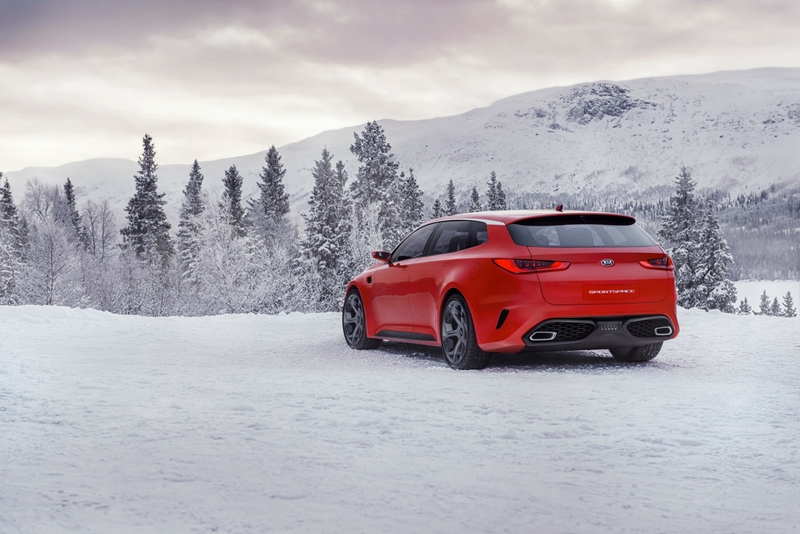 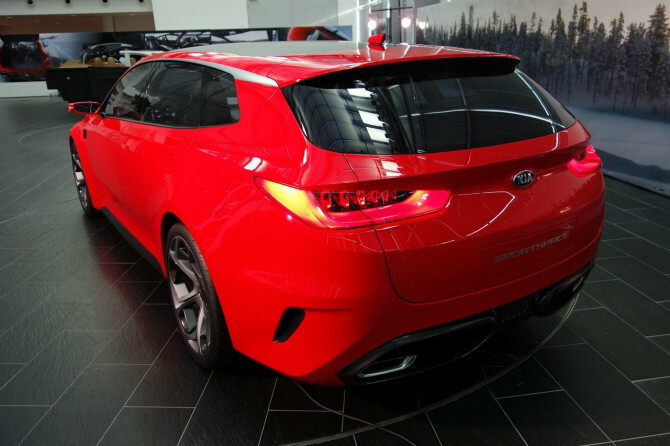 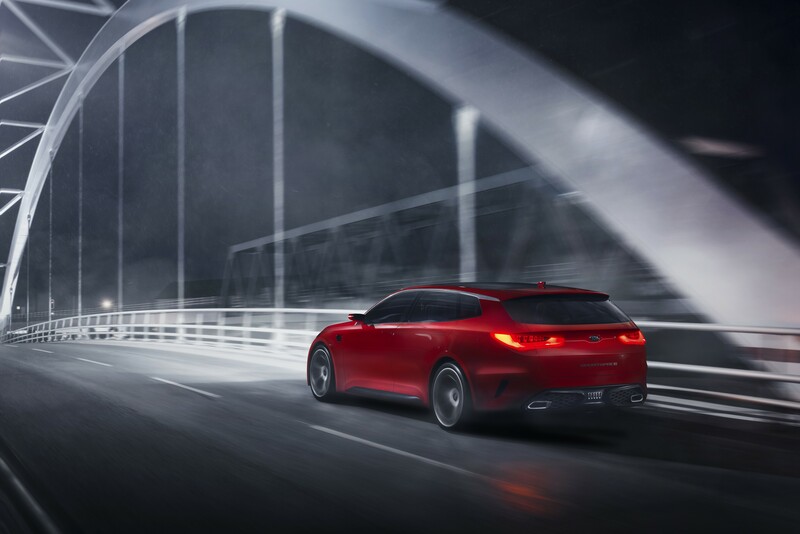 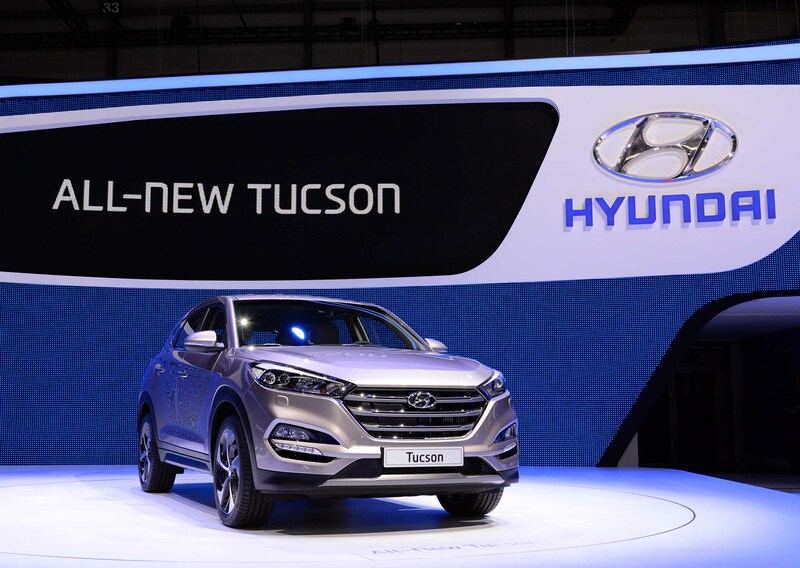 Kia Motors Europe unveiled the all-new Kia SPORTSPACE concept, a pair of upgraded production models and its latest powertrain technologies at the 85th Salon International de l’Automobile in Geneva. 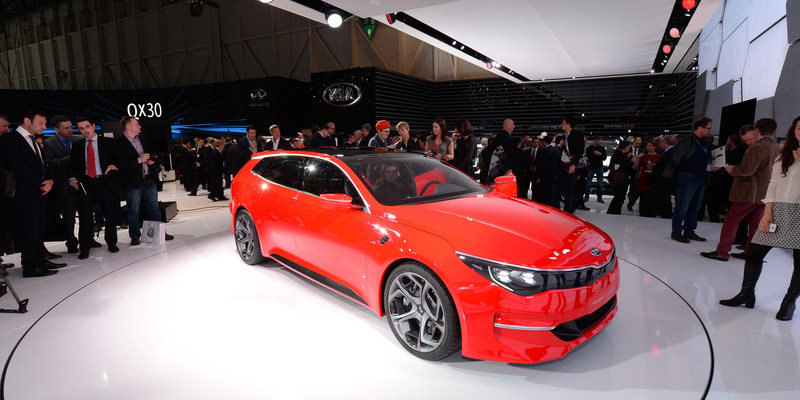 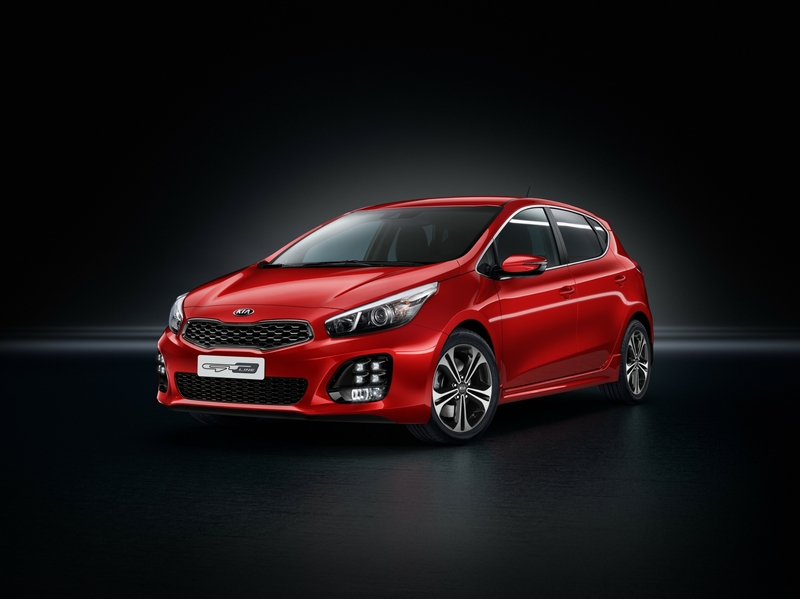 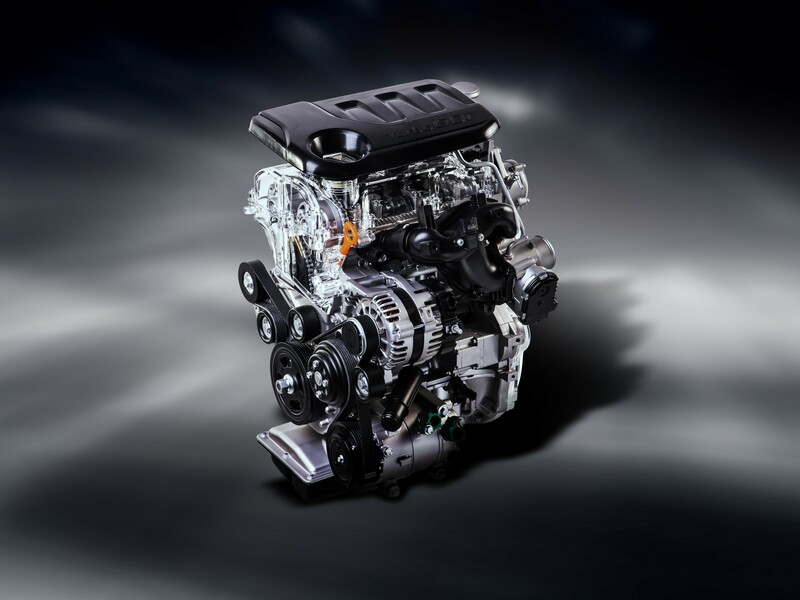 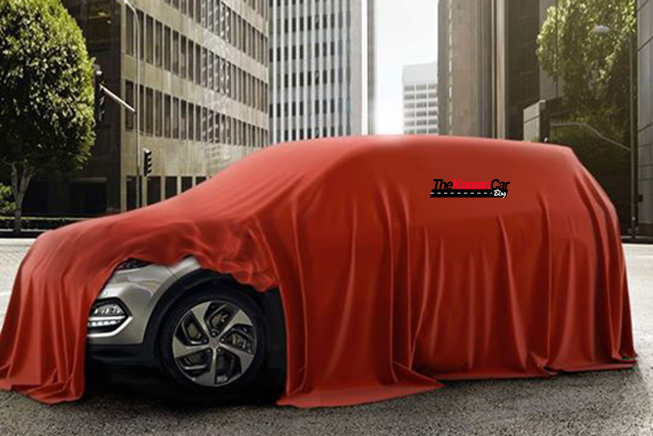 Kia Motors Europe will unveil a new Kia ceed GT Line specification at the 85th Salon International de l’Automobile in Geneva on 3 March 2015. 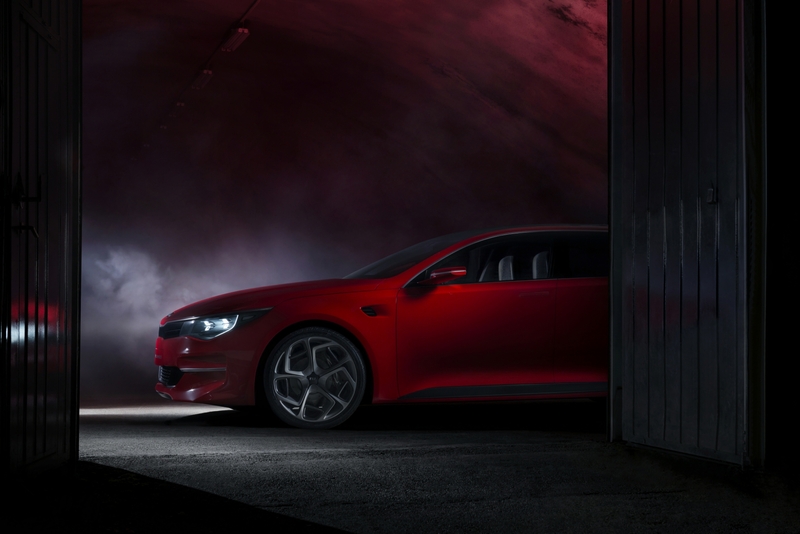 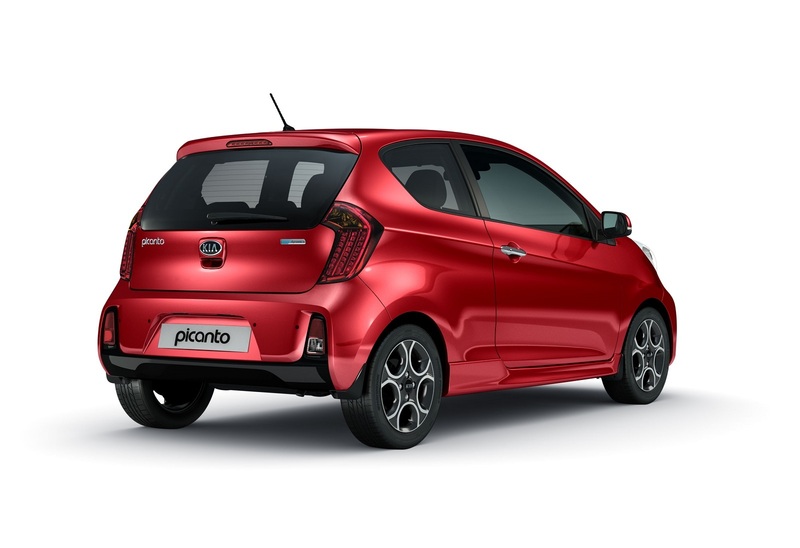 Kia Motors Europe will exhibit a stylish new concept car at the 85th Salon International de l’Automobile in Geneva on 3 March 2015.